People use alcohol or drugs for various reasons. For example, to seek pleasure, to support the difficulties of life, to improve one’s performances, etc. There are a variety of models and all life histories deserve the same attention. These individual life paths are generally associated to a collective. Either the family, the world of school and studies, leisure, or the workplace. In fact, in most industrialized countries, alcohol and other drug use is increasing in the workplace as in society. And no professional sector is immune to this phenomenon. – Second, presenteeism (employee physically present at work but less or not productive). – Third, extra sick leave. – Eight, costs associated with replacing damaged equipment. – Sleeping on the job. – After-effects of substance use (hangover, withdrawal) affecting job performance. – Impairment of judgment, concentration, alertness, perception, motor coordination. – Efficacy and productivity loss. – Misuse of equipment, theft. – Relationships with colleagues and supervisors impaired. – Preoccupation with obtaining and using substances while at work. – Illegal activities at work including selling illicit drugs to other employees. The business environment is one of performance and productivity. Therefore, anything that might put this goal at risk is particularly frowned upon by employers. Diseases are among these unpredictable factors. However, with the advancement of social rights and the help of insurance companies, employers are now able to deal with these problems. With minimal consequences for both the workplace and workers. 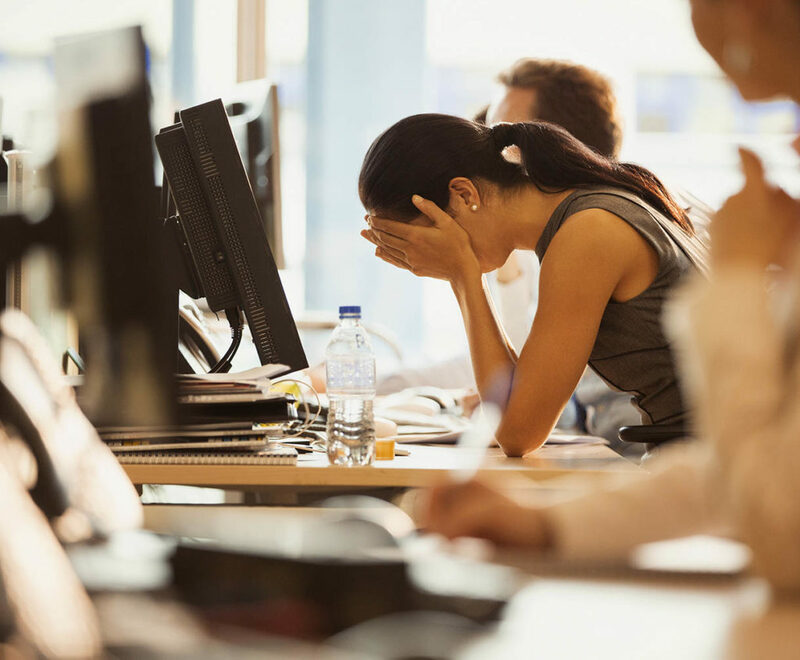 The days when a sick employee could be fired without further ado are over. And that’s quite a good thing. We no longer live in the 18th century! Nevertheless, there are still diseases or conditions on which the eyes of the company are far from being benevolent. Mental health disorders are one of them. These are disorders that cannot be seen. And in the workplace, as in families, people tend to make a quick shortcut about it. In other words, what we do not see does not exist. Just take depression. This condition is severely debilitating and those affected have enough on their plates already. Still, “normal” people look at them as if they were contagious, and many people who are depressed have to hear the same platitudes. For example: “Why don’t you give yourself a good kick in the rear”! 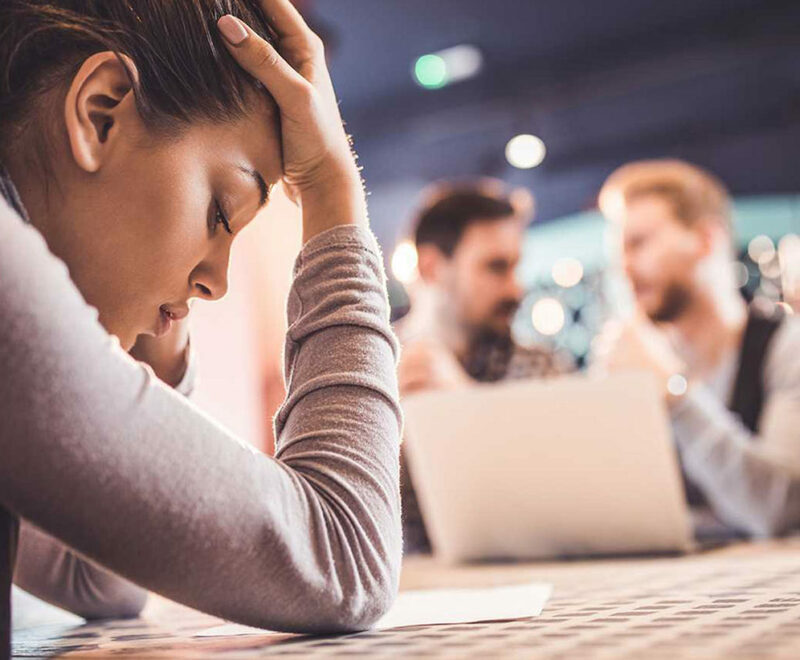 The stigma of mental health disorders is even more pervasive and entrenched in the workplace when associated with alcohol and other drug use disorders. For those affected, stigma is the main obstacle to treatment, while unfortunately, the dynamics of the workplace, corporate policies and employee status only perpetuate the problems associated with stigmatization. Despite their many consequences and the fact that they concern a very large number of people, substance use disorders are a non-existing issue in many workplaces’ policies. Alcohol and other drug use disorders are often the subject of formal conversations and informal talk. In hallway conversations, next to the coffee machine, it’s not uncommon to hear degrading remarks and words like “deadbeat”, “junkie” or “drunk” float around the workplace and keep our struggling colleagues silent. It may be a joke, a remark about a colleague facing such problems, or a side comment made with ill intent. This kind of conversation, coupled with daily work-related stressors and multiplied by workplace traditions of happy hours and networking events, contribute to the reason choose to stay silent about addiction and recovery at work. Fact: many people experiencing problematic substance use are interested in working, like any other people. They find that work is a good reason or a motivator to address their problem. Fact: As with other members of our community, work improves self-esteem, adds a sense of purpose, and contributes towards recovery in positive ways for many people with substance related disorders. Fact: The best predictors of employment success for people experiencing problematic substance use and co-occurring mental illness are expressed interest in working and previous employment history. Past problematic substance use is not a consistent predictor of employment success or failure. Fact: Relapse of a substance related disorder is always a possibility, but employment may protect people from relapse. Employment is associated with continued recovery and relapse is associated with unemployment, housing instability, and loss of social supports. Fact: Many people with substance related disorders have a variety of interests, employment histories, and core work skills that may be valuable in any job. “Even though we have had substance use problems, we can still work like everyone else,” says one person who overcame his addiction problem. It is critical for any business to prevent/decrease the use of alcohol and other drugs in the workplace, and to help those affected by substance use disorders. Developing a non-stigmatizing, non-discriminating risk management policy in the workplace, service or workshop can be a daunting task. Such a policy involves management choices regarding job retention or reintegration (depending also on what is permitted by law) and involves anticipating the different responses given to the employees concerned. Employers should first examine the needs of their workplace and employees and the capacity of their workplace to address these needs. A needs assessment can be conducted through a questionnaire or a meeting or focus/discussion group with diverse workplace representatives. – What is the impact of problematic drug and alcohol use on my workplace? e.g., are employees in safety or security sensitive positions, do employees perform functions such as client relations or financials, what are the statistics on turnover, absenteeism, and productivity? – Is this a problem/concern in my workplace? e.g., what is the workplace culture around problematic substance use, what do people think of those who have substance use problems, how supportive is the workplace towards employees’ work-life balance? – Are we prepared if we have a problem? e.g., do you have a drug/alcohol policy, do supervisors and employees know what to do if a colleague reveals a substance use problem? Do you have guidelines to reduce the stigma of people with mental health problems? – What resources are available for persons with substance use problems? e.g., what supports are available for employees, what are the costs, what is available in the community? The goal is to develop clear guidelines or policies regarding the use of alcohol and other drugs that may negatively impact the workplace. 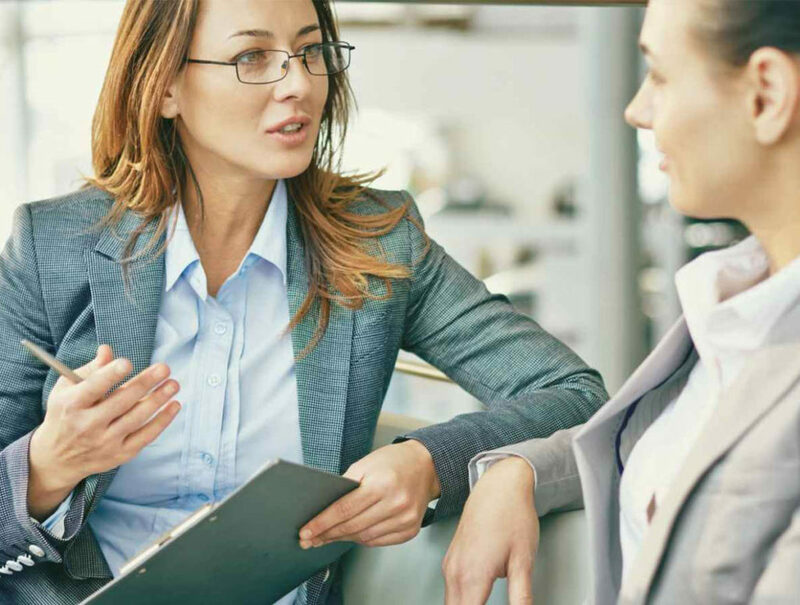 Your drug and alcohol policy should reflect the specific corporate culture and values of your workplace, the regulatory environment within which your workplace operates and the specific program needs. • To ensure confidentiality in all circumstances provided there is no danger of harm to other employees, family or oneself. Note: employers may consult and use existing policy examples while ensuring to adapt them to their workplace’s specific needs. • The different types of help and supports available for employees and their families. • Being aware of legal areas, including right to confidentiality for employees, work and union contracts, laws and regulations on drug testing if part of the policy, etc. 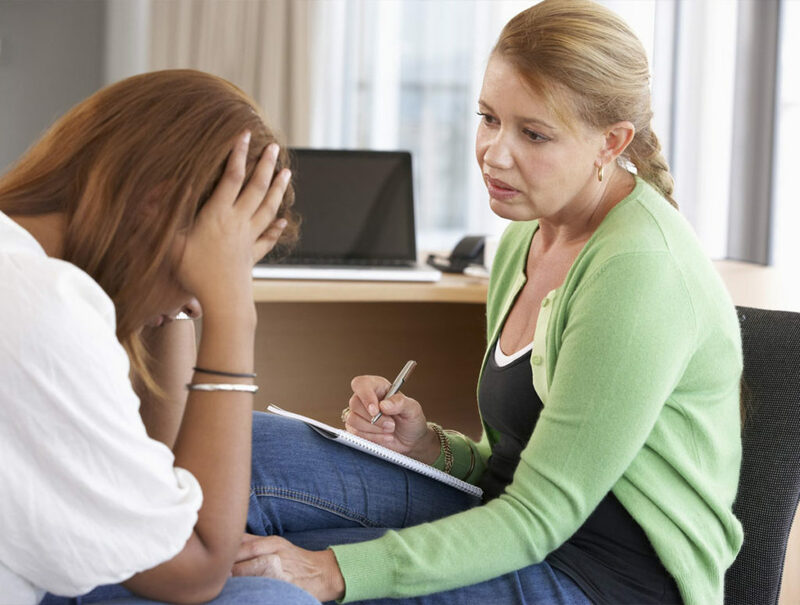 • Handling drug and alcohol-related crisis situations, whether occasional or frequent, including handling violent behaviours, threatening words or actions, illegal activities, etc. • Reintegrating employee back to work. 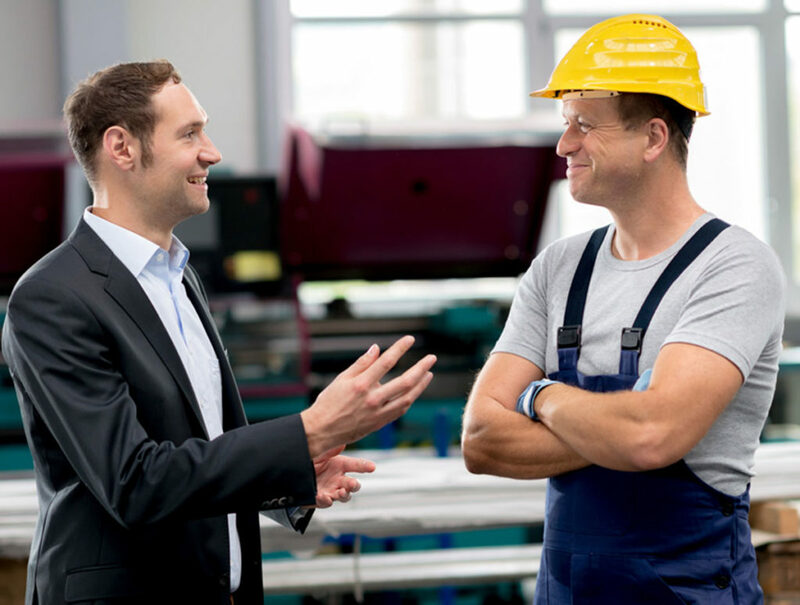 Implementing problematic use prevention policies and maintaining a workplace culture that supports the health and safety of employees are key elements of comprehensive workplace health. The prevention & health promotion component may include information on substance use and elements that foster healthy lifestyles including healthy eating, stress management, mental health, challenges at work, sports and active living, etc. This component may also help to create a non-stigmatizing and non-discriminating work environment for people with addictive disorders. Co-workers are usually aware that one of their colleagues might have a problem with substance use, but do not know how to deal with it. Staff and supervisors can be educated to recognize the symptoms of problematic substance use and to avoid the ‘traps’ that those concerned by a problematic use might consciously or unconsciously use to protect themselves, e.g. trying to get one’s colleague involved in one’s personal problems, manoeuvring with false promises, using emotional blackmail, etc. 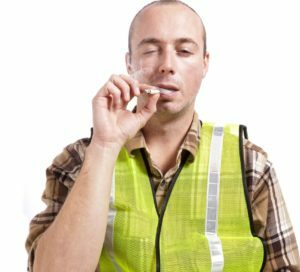 If there are clear signs that an employee is dealing with problematic substance use, an early intervention may prompt them to seek help or motivate them to change. The terms and conditions of the intervention must be clearly defined in your workplace policy. Depending on the resources available in your workplace, the information may lead to referral to external programmes or in-house support resources. Return to work is one of the main objectives of an effective policy for the prevention and management of substance use disorders. A person-centred reintegration plan should be prepared beforehand and integrated in the treatment and follow-up programme. Employers should be aware that recovering from addictive disorders is a long-term process. Contrary to the situation of an employee who has broken his leg, for example, this process will continue long after the end of the treatment phase. In addition, because of the prejudices that many people hold, returning to work after addiction treatment can be a daunting experience. 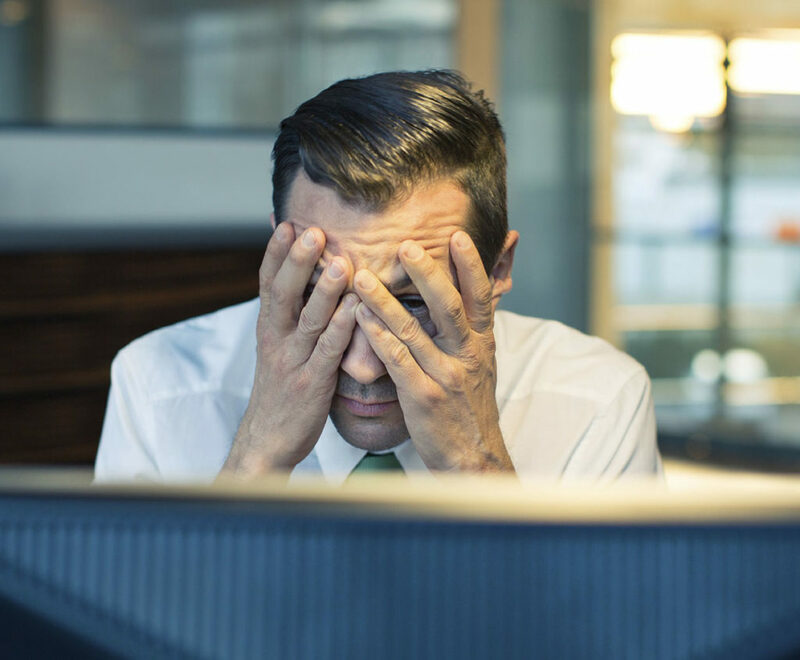 People recovering from addiction already tend to suffer disproportionately from guilt, shame, and embarrassment, and these feelings are often brought to the forefront during the challenges of returning to work. • Show the employee that he is trusted, allow them to carry their own workload and make decisions. • The justification for the continuation of the programme. 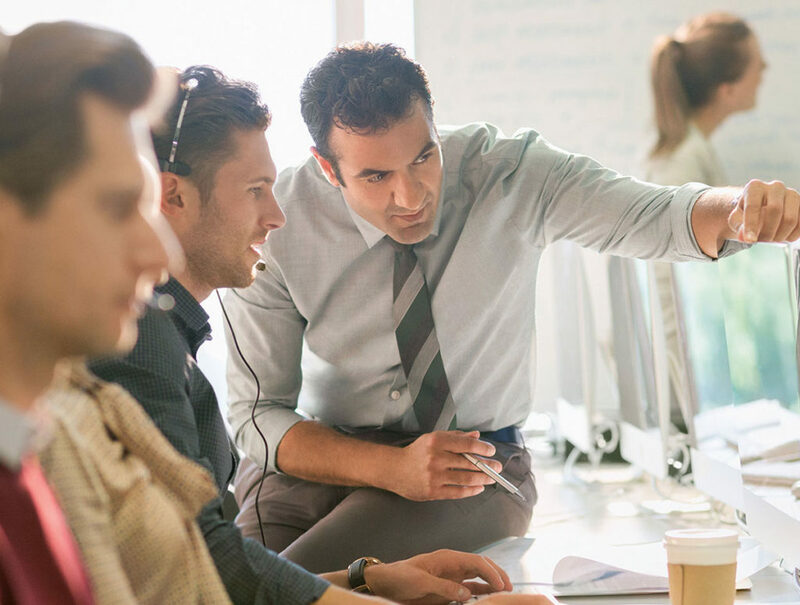 Employers have a duty to create healthy, safe and productive environments for their employees and they must address problematic substance use as a component of workplace health. In this respect, it is essential to develop a coherent and effective drug and alcohol policy based on respect for individuals and rejection of all forms of stigmatization or discrimination.